Operational heads at Uber seem to be in competition with those in the White House on who can jump ship quickest. With news of the departure of the ride-hailing company’s senior vice president of business Emil Michael, Uber has seen a mass exodus of at least 14 top executives within the past six months. The flight of company leaders comes amid multiple investigations of sexual harassment in the company, spurred by a blog post by a former employee, as well as an ongoing lawsuit alleging former employees stole self-driving data from Google’s Waymo. Michael, described by many as CEO Travis Kalanick’s right hand man, resigned amid a report that he had obtained the medical reports of a woman raped by her Uber driver. 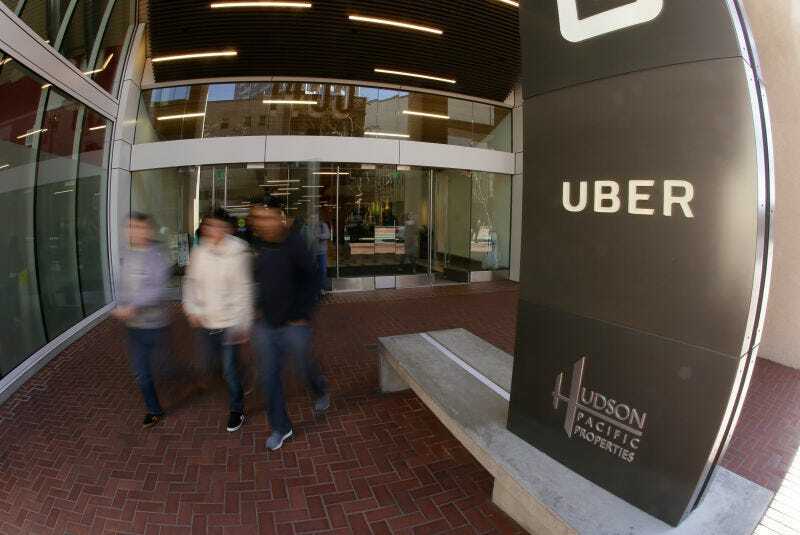 With the shuffling of top executives and questions arising concerning company culture, and the fact that its current business model is not especially sustainable, Uber’s future remains murky. President of Business in the Asia Pacific Erik Alexander, who allegedly obtained medical records from a woman raped by an Uber driver in India despite the ongoing criminal investigation of the incident, was fired from the company in June according to sources at Recode. SVP for Business Emil Michael resigned Monday morning according to an e-mail sent to employees. An investigation into the company’s business practices through former U.S. attorney general Eric Holder, reported to the company on Sunday, recommended Michael be removed from the company. President Jeff Jones resigned after spending less than a year with the company. The former chief marketing officer at Target cited inconsistent values between himself and the rest of the company for the reasoning behind his move. SVP of Engineering Amit Singhal resigned in February after failing to disclose a sexual harassment complaint against him during his tenure at Google, according to sources at Recode. SVP of Engineering Anthony Levandowski was fired for his failure to comply with judges in the legal battle between Uber and Waymo, Google’s self-driving car program. Levandowski officially joined the company bought his autonomous truck startup Otto in August and formerly worked for Google. He is accused of downloading confidential trade secrets from Waymo before abruptly leaving to start Otto. Head of Communications and Policy Rachel Whetstone left in April after two years with the company. Whetstone previously spent a decade working for Google. Director of Artificial Intelligence Labs Gary Marcus left in March. Uber brought on Marcus in December to help with self-driving research after acquiring his company Geometric Intelligence. Senior Engineer of Autonomous Vehicle Security Charlie Miller resigned in March after nearly a two year stint with the company. The computer security researcher moved to Uber’s rival in China, Didi Chuxing. Vice President of Global Vehicle Programs Sherif Marakby, a former head at Ford, left in April. Marakby is returning to Ford after just a year at Uber to help with the company’s autonomous vehicle push. Vice President of Mapping Brian McClendon resigned in March. He previously worked as an engineer at Google helping with its map app. Head of the Advanced Technologies Center Raffi Krikorian, tasked with building the company’s self-driving efforts, departed in February after nearly two years with the company. Head of Finance Gautam Gupta left in May to become a chief officer at a food delivery startup. The former Goldman Sachs executive joined Uber in 2013.